Which Lease Is Right for You? YESCO Custom Electric Signs received a 1st Place award in the design competition at the 2018 World Sign Associates (WSA) annual conference held in New York City. The award-winning design in the large free-standing category was produced for Ritz Classic Apartments in Salt Lake City, Utah. 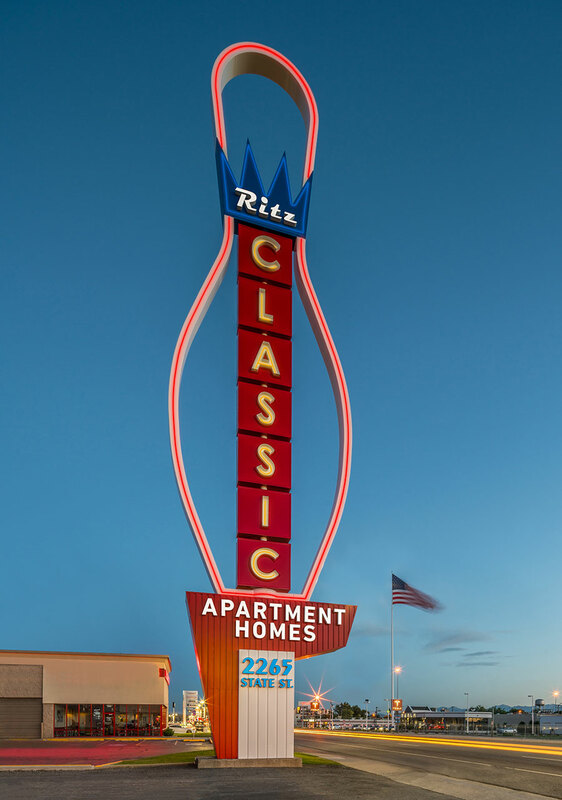 Weidner Apartment Homes contracted with YESCO to refurbish the iconic Ritz Classic Bowling Pin sign that had stood in South Salt Lake since 1958. The challenge was to redesign the well-known landmark with the look of a classic 1950’s sign using modern technology. Due to its historical value, a variance was granted by the city to rebuild the sign to its original 90-foot height. “The WSA Coolness competition is a great showcase of exceptional work from around North America. Voting is determined by peer ballot. YESCO receiving first place is an impressive feat since they are up against so many other premier sign companies,” said Grant Price, WSA executive vice president. The award was presented to Jeffrey S. Young, senior vice president of YESCO. 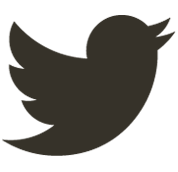 SITE MAP Copyright © 2019 YESCO. All rights reserved.